Brent Sumja, a 49-year-old professional handicapper and former racehorse trainer from San Anselmo, Calif., won five tournaments in a four-month span from May to September to help clinch the title of 2013 Daily Racing Form NHC Tour Champion and the $75,000 first-place prize that goes with it. Should Sumja also win this weekend’s Daily Racing Form/NTRA National Handicapping Championship (NHC) Presented by Racetrack Television Network, Sovereign Stable and Treasure Island Las Vegas he will receive a $2 million bonus in addition to that event’s first prize of $750,000. The NHC finals open Friday at Treasure Island Las Vegas. Along with the $75,000 Sumja earned for finishing atop the full-year leaderboard with 20,572 points, he won $5,000 for finishing second during the first half of the NHC Tour season. Sumja also pocketed another $12,000 for being a multiple qualifying contest winner under the NHC Tour incentive that pays repeat winners for every win after their first (up to a maximum of three bonuses paid). Sumja earned NHC Tour points in 15 different qualifying tournaments during 2013, including live events at Surfside Race Place, Santa Anita, Keeneland and Turfway Park. For scoring purposes, though, only a player’s top six scores count in the full-year standings. Last year’s NHC Tour champion and the 2013 first-half leader, Mark Streiff (16,880 points) of Mission Viejo, Calif., finished in second place on the full-year leaderboard, good for $15,000. Third was Kevin Cox (16,392) of New York City, who won $12,500. Prize money for the 2013 NHC Tour season totaled $247,000. The top five finishers in the first-half standings received graduated cash prizes totaling $25,000, topped by Streiff’s $10,000. The top 20 players on the full-year leaderboard received cash prizes totaling $150,000, led by Sumja’s $75,000. In addition, a total of $72,000 in bonuses were paid to NHC Tour members for repeat victories. Sumja’s five tournament wins included two at Surfside on consecutive days in early September. Should Sumja go on to win the NHC, he will be in line for a $2.75 million payday ($750,000 grand prize plus $2 million bonus as NHC Tour winner). More than 3,200 NHC Tour members participated in 2013 handicapping qualifiers. The NHC Tour is a yearlong bonus series offering additional prize money and qualifying berths to the DRF/NTRA National Handicapping Championship. Tour members receive NHC Tour points for top finishes in NHC qualifying events held during the year. In addition to potential prize money and berths in the NHC, benefits for NHC Tour members include automatic enrollment in the Horseplayers’ Coalition. 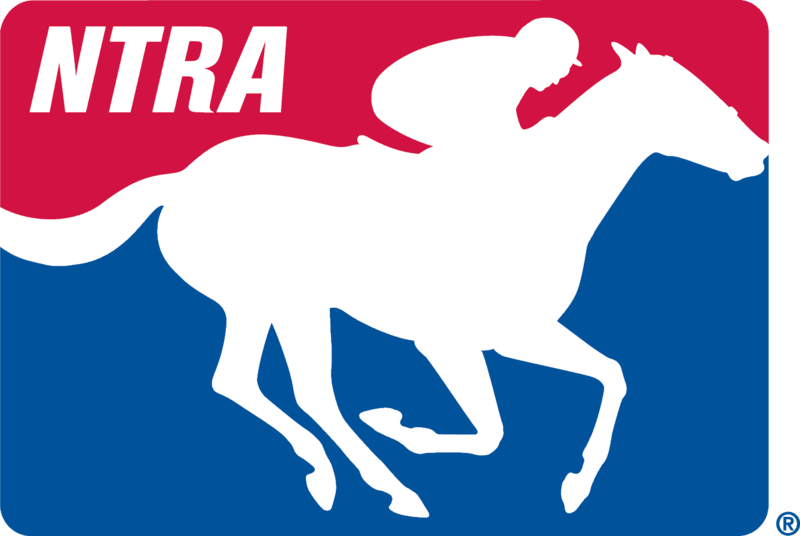 The Coalition seeks legislative and regulatory solutions to tax and business issues that impact pari-mutuel racetracks and their customers and provides grass roots support for the NTRA’s lobbying efforts on Capitol Hill. Tour members also are automatically eligible to participate in NTRA Advantage, offering preferred pricing on products and services from leading suppliers, including John Deere, Sherwin-Williams, UPS, Valvoline and OfficeMax. The 2014 NHC Tour kicks off Monday, January 27. Tour membership is $50 and participants can sign up at /en/nhc/become-a-member. Approximately 489 contestants will compete in the NHC finals for a first prize of $750,000 and a total prize pool of more than $1.5 million, including cash and prizes. In its 15th year, the Daily Racing Form/NTRA National Handicapping Championship is the most important tournament of the year for horseplayers and is the culmination of a year-long series of NTRA-sanctioned local tournaments conducted by racetracks, casino race books, off-track betting facilities and horse racing and handicapping Web sites, each of which sends its top qualifiers to the national finals. Each year, the NHC winner joins other human and equine champions as an honoree at the Eclipse Awards. In addition to the founding title sponsor, the NHC is presented by Treasure Island Las Vegas and Sovereign Stable.